Christian joined Ingenico in 2015. He is in charge of strategic business development within Ingenico Labs. His role is to lead technological and business partnerships related to the Labs’ innovations and IOT projects. Christian has 15 years of successful experience in sales and business development within competitive and technological environments. Before joining Ingenico, he spent 7 years at Bouygues Telecom. 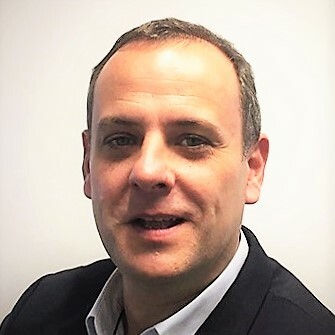 Starting as sales manager for ‘Les Kiosques’ (micropayment solution via premium SMS and mobile internet), he joined the M2M team in charge of the business development of M2M activity in the automotive, smart home and industry sectors. Christian participated in the creation of Objenious, an internal start-up deploying a mobile long-range and low-power network dedicated to connected devices. He initiated the Lora Alliance, an international association for the deployment of Lorawan technology, which counts today more than 500 members.